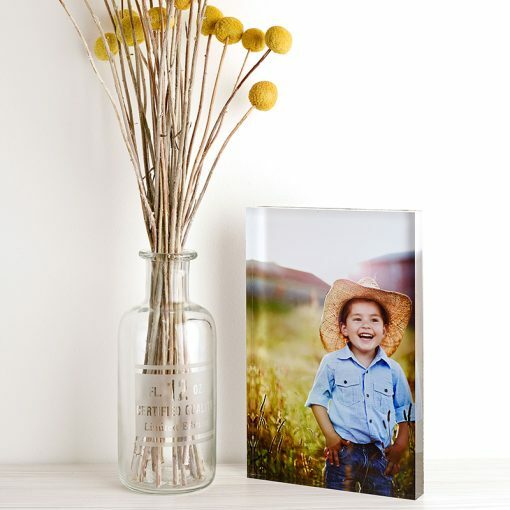 Your image will be printed onto our stunning metallic photographic paper, and then face mounted onto your chosen size block. A modern alternative to display your desktop images is our 20mm free standing Acrylic Block Prints. 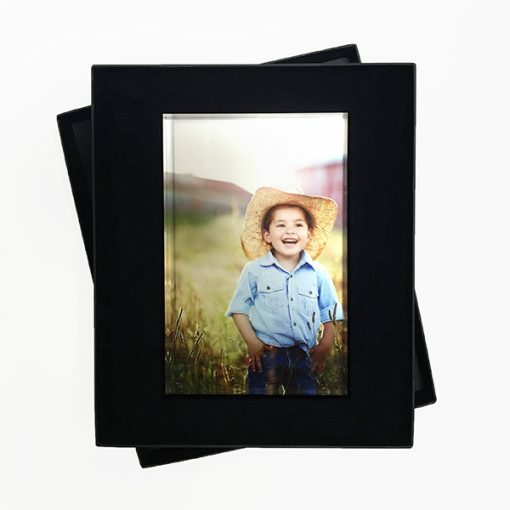 They come in a variety of sizes including 4×4, 6×4, 6×9, and 8×12. 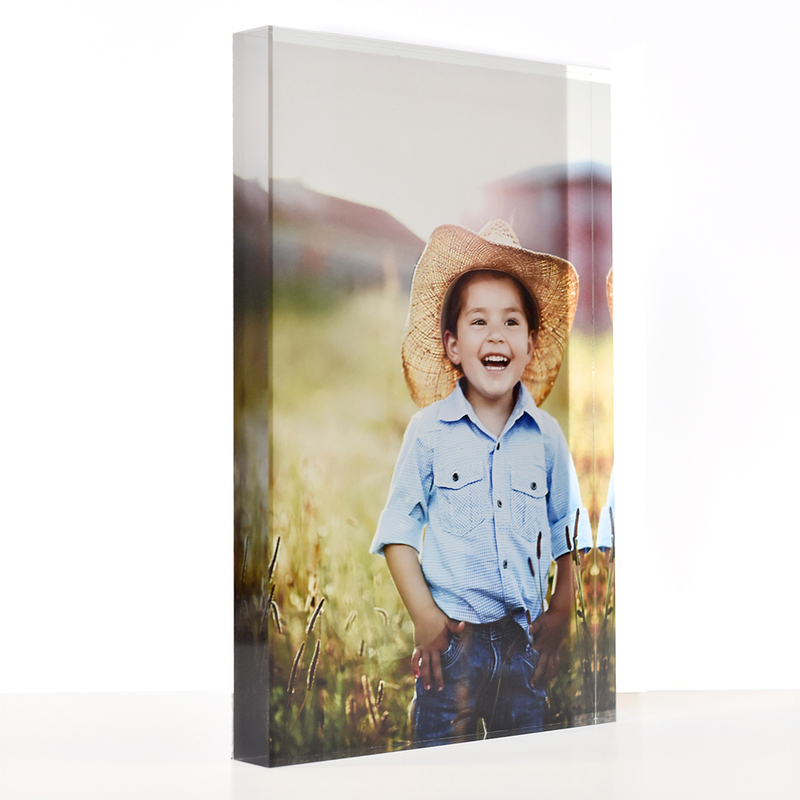 Your image will be printed onto our stunning metallic photographic paper, and then face mounted onto your chosen size block. 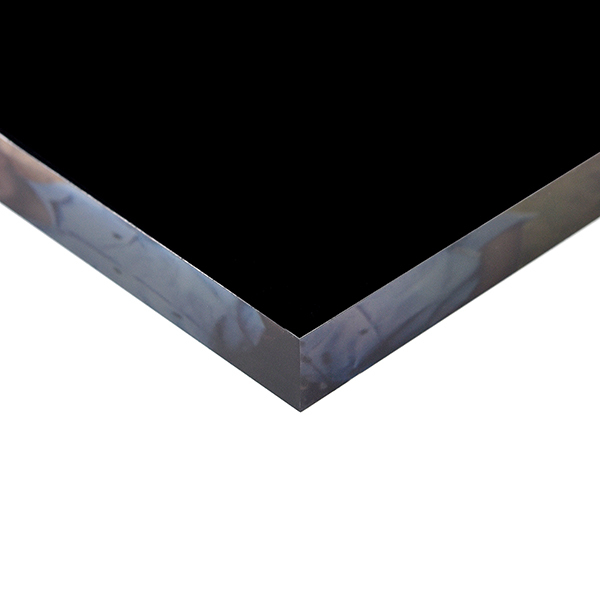 Finished with a smooth black velvet backing and diamond polished edges, an acrylic block is stylish and distinctive. 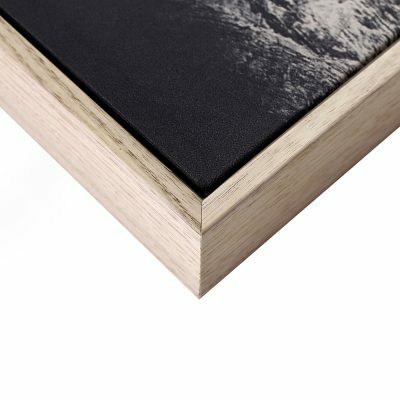 We have additional black boxes in all sizes, velvet lined with a recess to match your block size for that extra special presentation. The acrylic block makes an ideal gift for that special someone you know, who has a desire for something different. 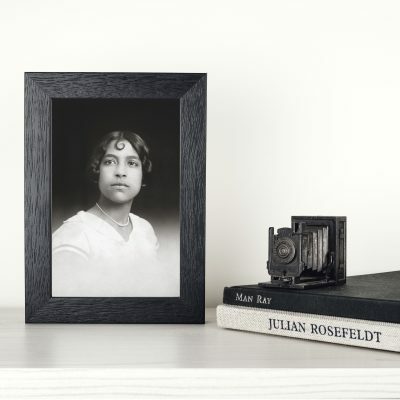 They are a classy option for either the sophisticated family portrait or the casual snap that catches that moment, looking fabulous on your desk at work, or at home. Have you recently travelled overseas? Imagine one of your favourite images uniquely and professionally produced as a reminder of the wonderful time you had! No minimum required, these can look great as a set or individually on display.